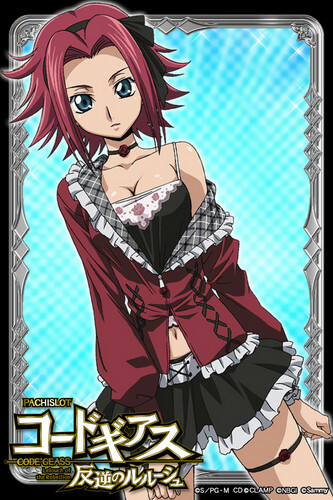 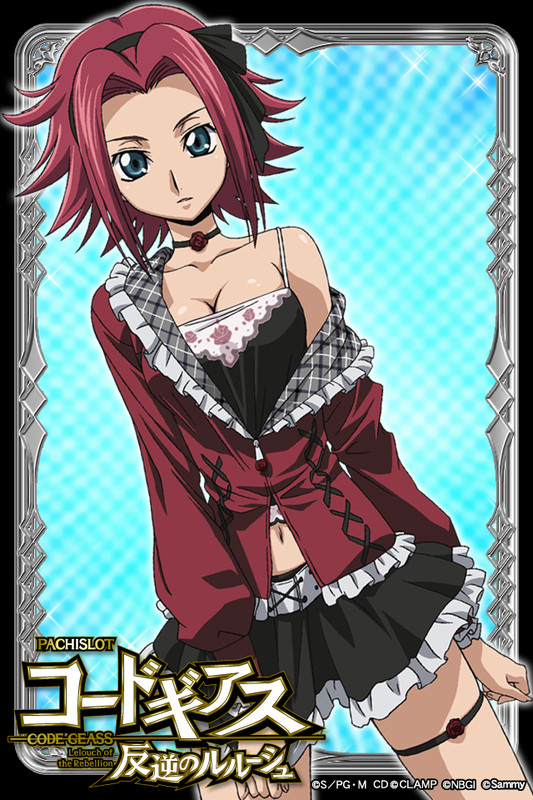 Kallen Kozuki/ Stadfeld <3. . HD Wallpaper and background images in the Code Geass club tagged: code geass kallen kazuki kallen stadfeld red fushia hair blue eyes.